Miniature video processing PCBs for integration. 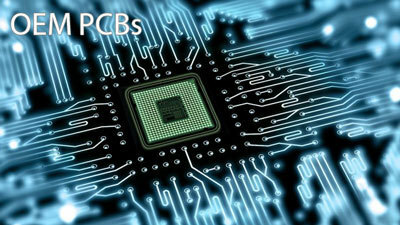 The majority of Ovation Systems' products are available as PCBs. We provide all the necessary information to mechanically mount and to electrically interface to each device together with support directly from the design engineer when required.